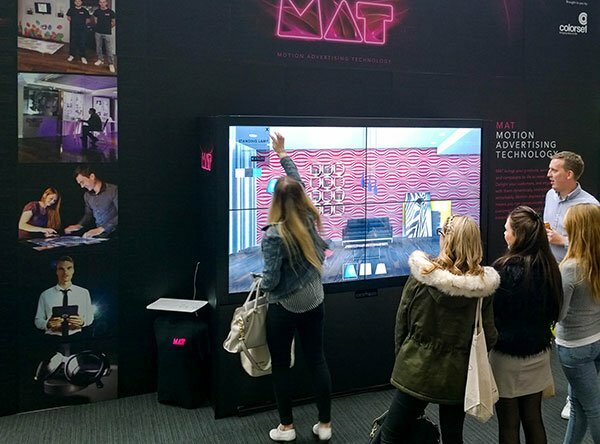 Motion Advertising Technology uses dynamic interactive imagery and cutting edge technology in their graphic and display services. 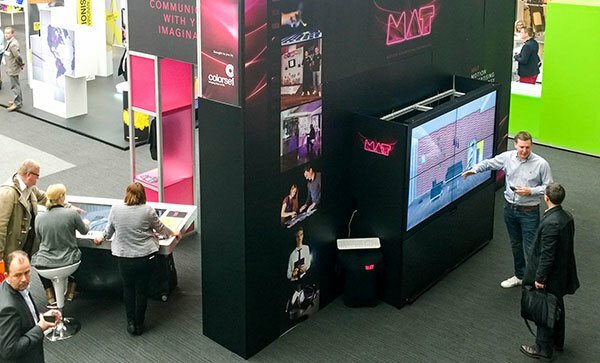 Their exhibition stand incorporated Promultis products such as Multi-Touch Screen Tables, Multitouch Video Walls and Multitouch Kiosks. Through these Promultis products Motion Advertising Technology showcased their display communication and marketing services.